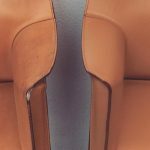 Restore a beautiful pair of Barcelona chairs by repairing and refinishing the leather, including color-matching and texture / softness. 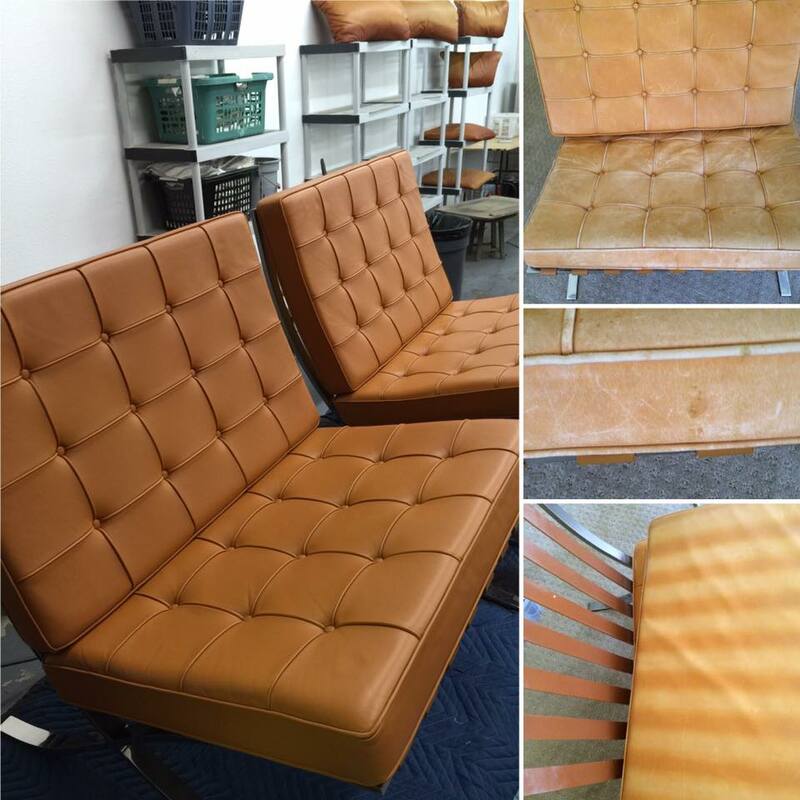 Before/After: A beautiful pair of Barcelona chairs. One thing you can’t do with a photograph, is to feel how soft the finish is now.